Pacer Navdeep Saini was deservingly named man of the match as he gave the much needed support to Negi in the tense run chase after taking four wickets that limited Jharkhand to 199 all out in 48.5 overs. 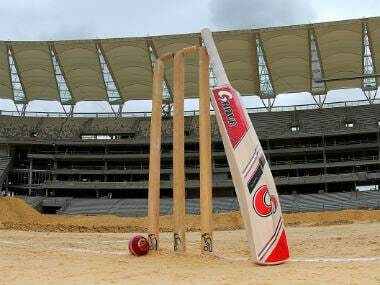 Bengaluru: Pawan Negi, batting at number nine, scored an unbeaten 39 under intense pressure, helping Delhi pull-off a thrilling two-wicket win over Jharkhand in the second semifinal of the Vijay Hazare Trophy here on Thursday. Chasing 200, Delhi were down and out at 149 for eight in the 38th over before Negi and Navdeep Saini (13 not out off 38) batted for almost 12 overs, sharing a match-winning 51-run stand for the ninth wicket. Pacer Saini was deservingly named man of the match as he gave the much needed support to Negi in the tense run chase after taking four wickets that limited Jharkhand to 199 all out in 48.5 overs. Delhi, who have won the tournament once, meet the mighty Mumbai in the final on Saturday. With his stellar effort, Negi has attracted attention after a long time, having slipped off the radar after bagging a million dollar IPL deal in 2016. 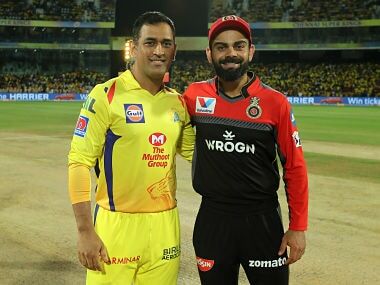 The southpaw, who had also played a T20 for India in the same year, collected five fours and a six in his gritty knock. 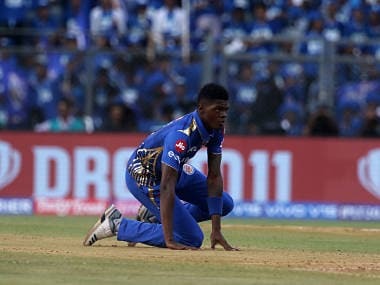 Unmukt Chand, who made 17 off 13 balls, began the chase with a flurry of boundaries before falling to pacer Varun Aaron, driving the ball straight to Anand Singh at cover-point. 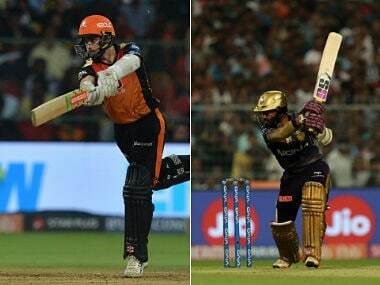 In-form captain Gautam Gambhir (27), Dhruv Shorey (15) and Nitish Rana (39), all got starts but none could convert them into a big score. Jharkahnd medium pacer Anand Singh wreaked havoc by claiming three wickets as Delhi slumped from 51 for one to 87 for four. Left-arm spinner Shahbaz Nadeem joined the party by bagging two wickets as Delhi collapsed to 123 for five to 149 for eight, putting Jharkhand on the verge of a famous win before Negi spoiled their party. Sent into bat, Virat Singh's half century helped Jharkhand reach a fighting total. He stitched 55 and 44 runs partnerships with Nadeem (29) and Rahul Shukla (11) for seventh and ninth wicket. At one stage, Jharkhand were struggling at 85 for six, with Navdeep Saini and Kulwant Khejroliya doing the damage. Saini bagged four wickets and Khejrolia and medium pacer Pranshu Vijayran claimed two each. 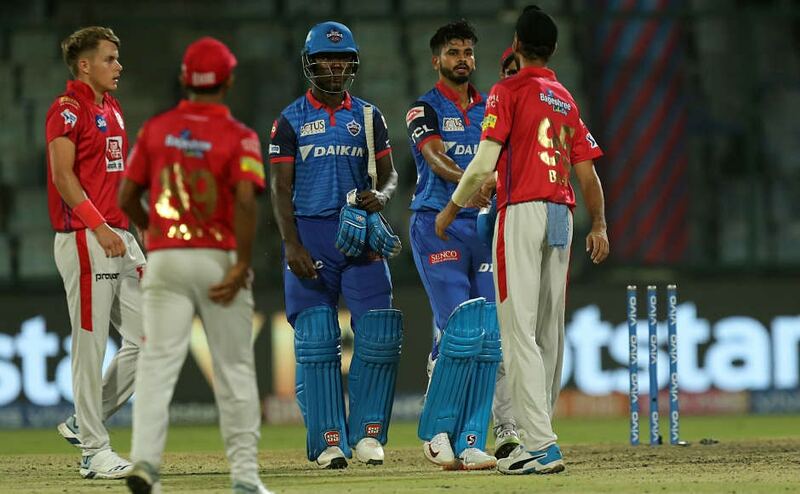 Saini took the wickets of Ishan Kishan (0), Saurabh Tiwary (6), Kumar Deobrat (3), while Khejrolia removed Anand Singh (36) and Shasheem Sanjay Rathour (5). Brief Scores: Delhi 200/8 (Pawan Negi 39*; Nitish Rana 39; Anand Singh 3/39) beat Jharkhand 199 (Virat Singh 71, Shahbaz Nadeem 29; Navdeep Saini 4/30) by two wickets.